Argyle came back from a goal down to clinch their third successive league win. Newport took the lead in the 24th minute when Scott Boden lobbed Luke McCormick. 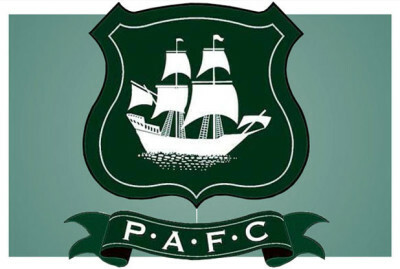 Jake Jervis equalised for Argyle with a header in the 48th minute, and Ryan Brunt got the winner 20 minutes from time.